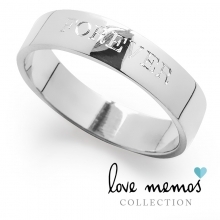 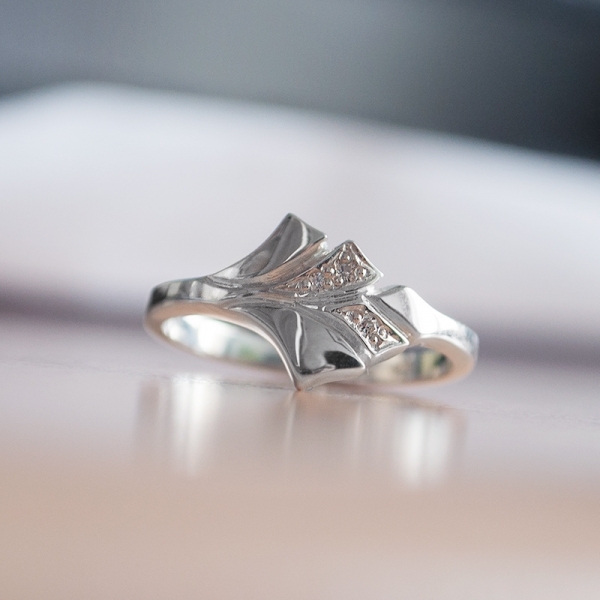 Elegantly crafted in highest quality sterling silver, durable enough to stand the test of time. 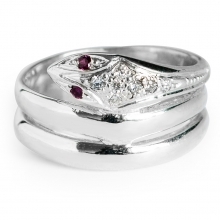 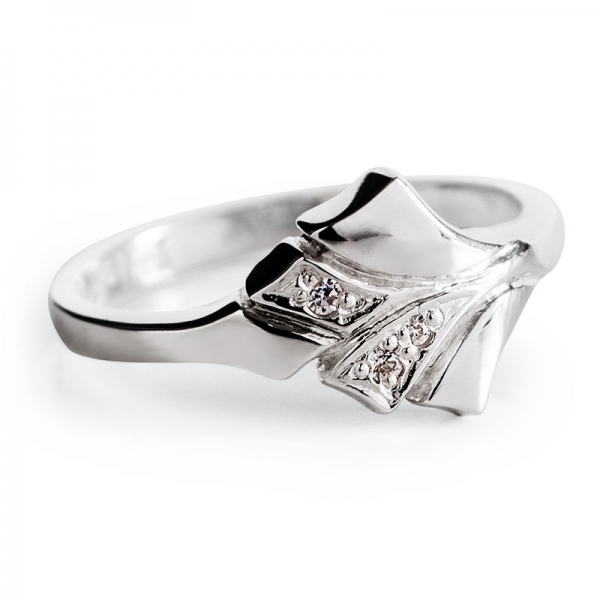 This charming ring comes presented in a beautiful box, ideal for gifting. 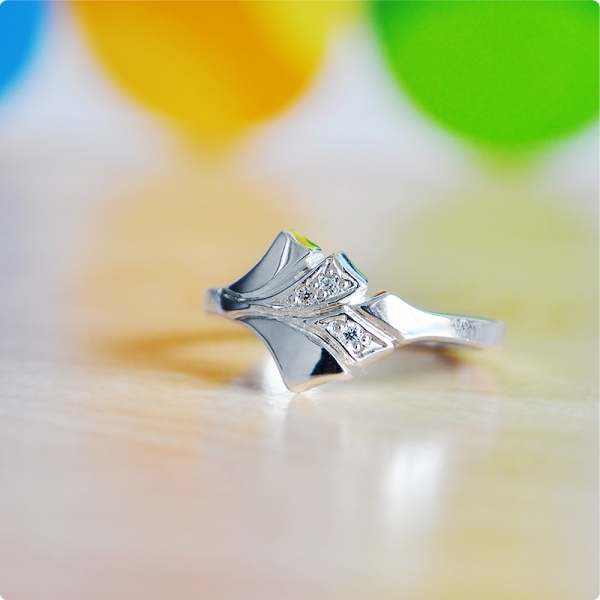 What's not to love about this fun and charming design? 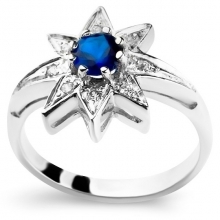 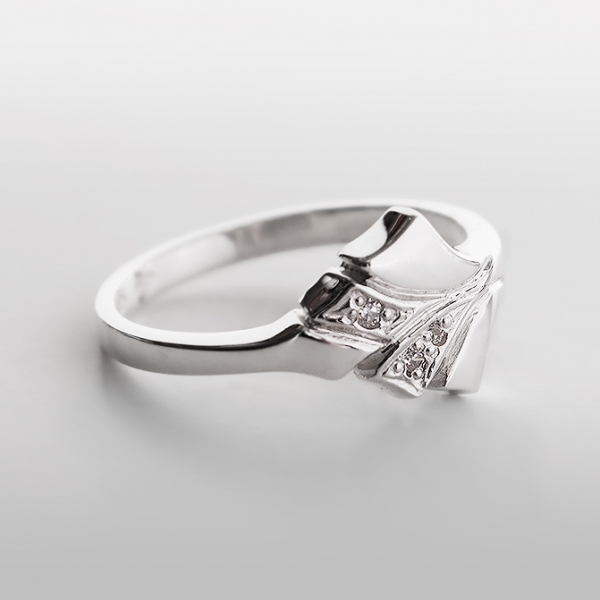 This beautiful women's ring in silver is accented with romantic leaves inspired by the olive tree. 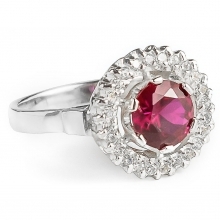 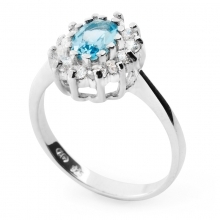 Three small cubic zirconia stones beautifully enhance this bold and cheerful style. 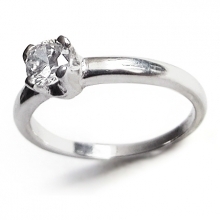 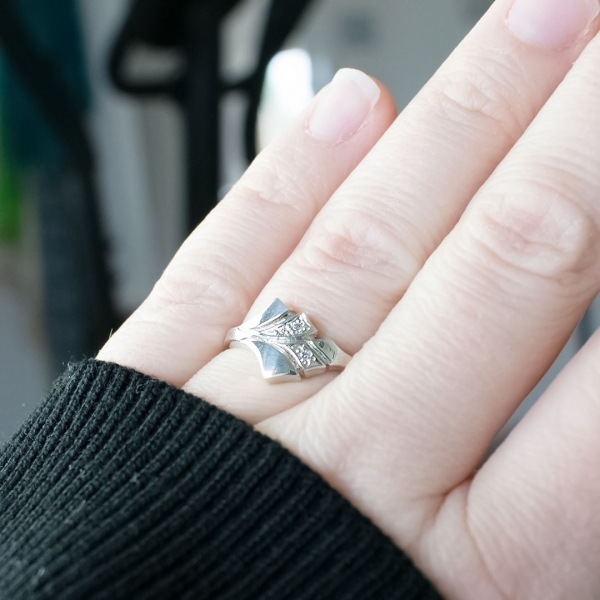 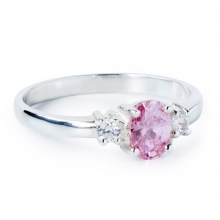 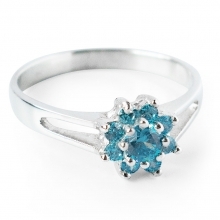 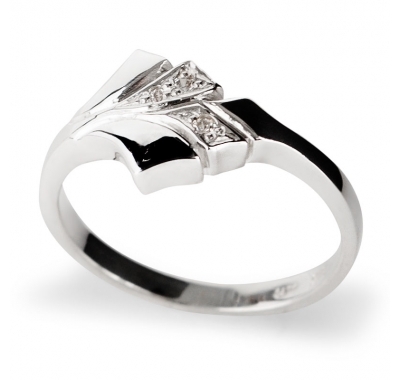 It's a great ring for everyday use which can go well with every outfit and will look perfect on the finger. 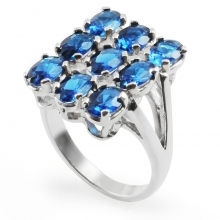 This is a great gift for your friend or simply a nice treat for yourself! 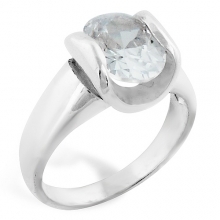 This ring is finely crafted and hand-finished in sterling silver. The band measures approximately 2mm thick.